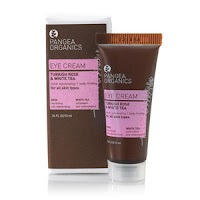 Not too long ago, I did a video on my YouTube channel about Pangea Organics. 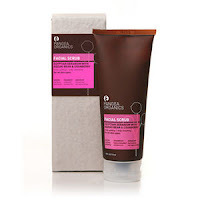 I’m really enjoying the products I purchased from them, and I love the company’s philosophy- their products are healthy for your body AND for the environment. I was excited to see that now their products are available at Sephora, which makes them even more readily available. Today I found out about an amazing holiday deal they were offering, and it was just too good to pass up! The New Radiance Gift Set contains $167 worth of products and is normally $100. Today I found out about a promo code (RADIANCE- expires TODAY!) to buy that gift set for $49.95 plus free shipping! You can’t beat that- so I purchased it! I can’t wait to receive these products, and I’ll be sure to do a thorough review once I’ve used them for awhile. 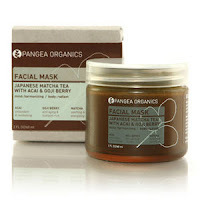 What products from Pangea have you tried?